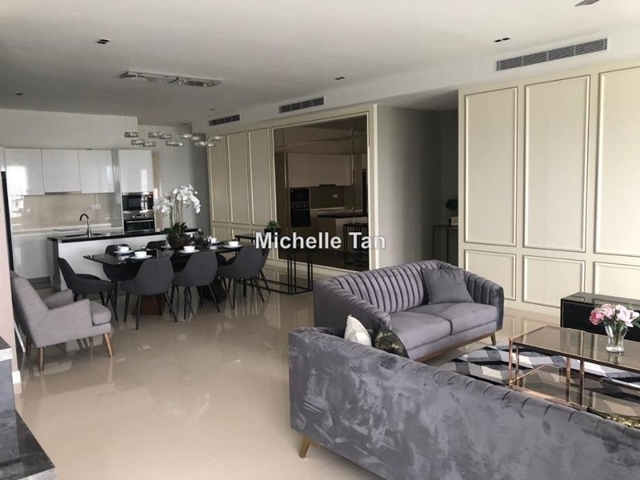 Brand New Luxurious Fully furnished unit with KLCC & KL Tower view for rent! Dual key layout. Contemporary designed, Quality finishes & Tip Top condition!